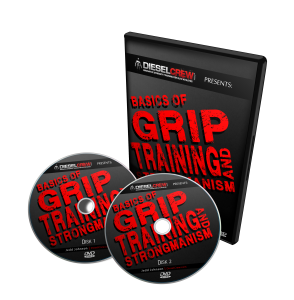 I am currently uploading a FREE video for all the Diesel newsletter subscribers. 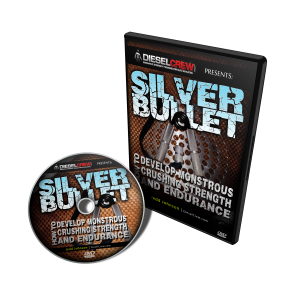 It is an hour long and shows you how to go out and kill it with just bodyweight training. I throw a simple elastic band and a few kettlebells for some really basic movements. 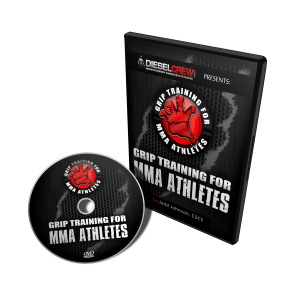 I will send the download link out to all of the subscribers in the next couple of days. This entry was posted on Wednesday, April 22nd, 2009 at 8:54 pm	and is filed under Uncategorized. You can follow any responses to this entry through the RSS 2.0 feed. Both comments and pings are currently closed.